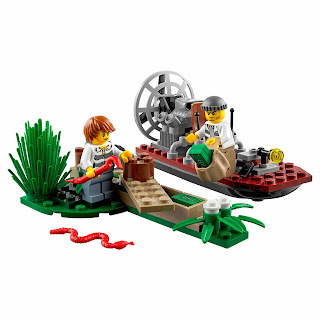 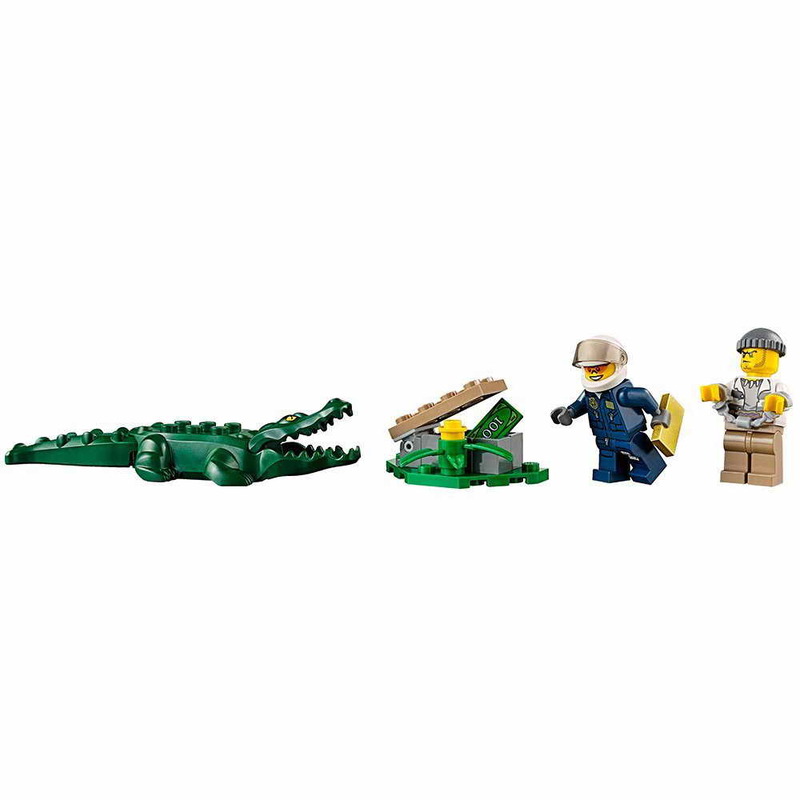 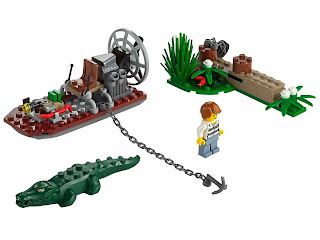 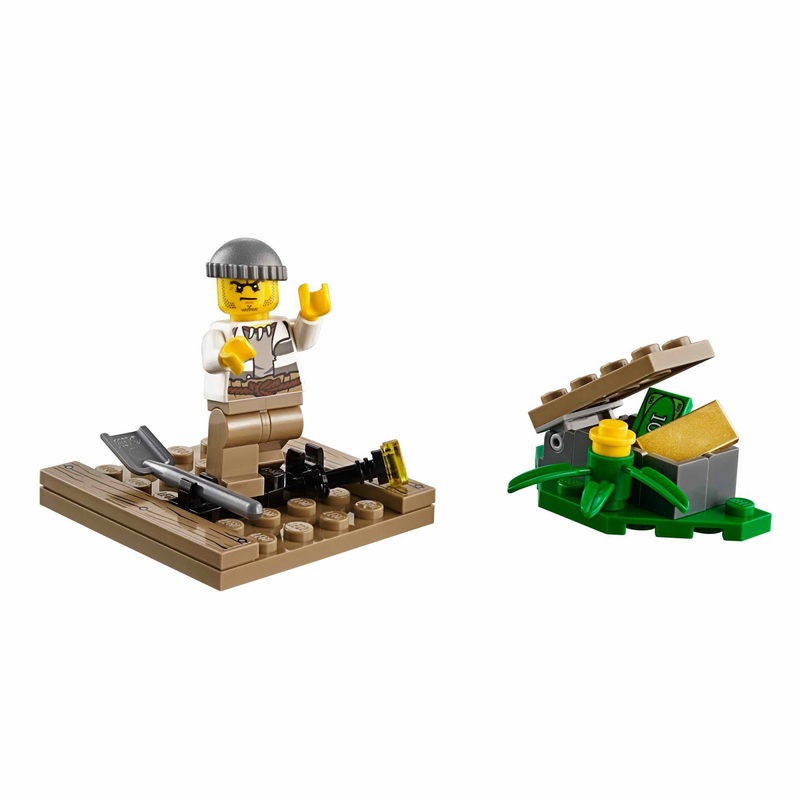 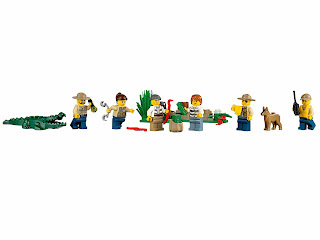 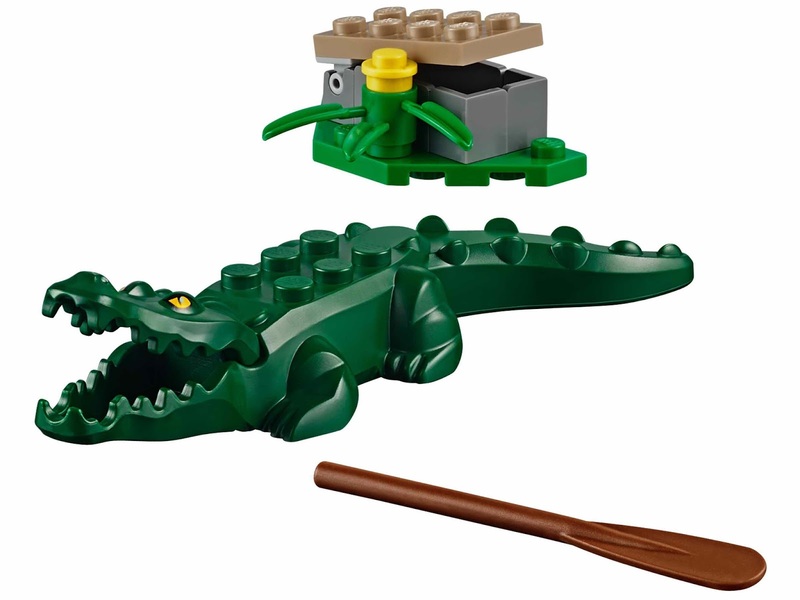 swamp police sub theme set. 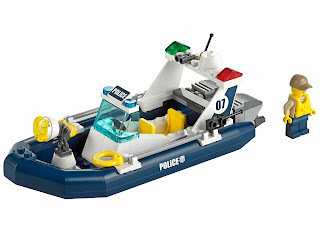 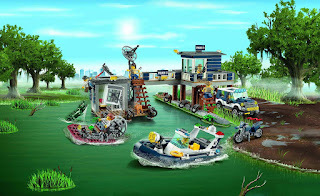 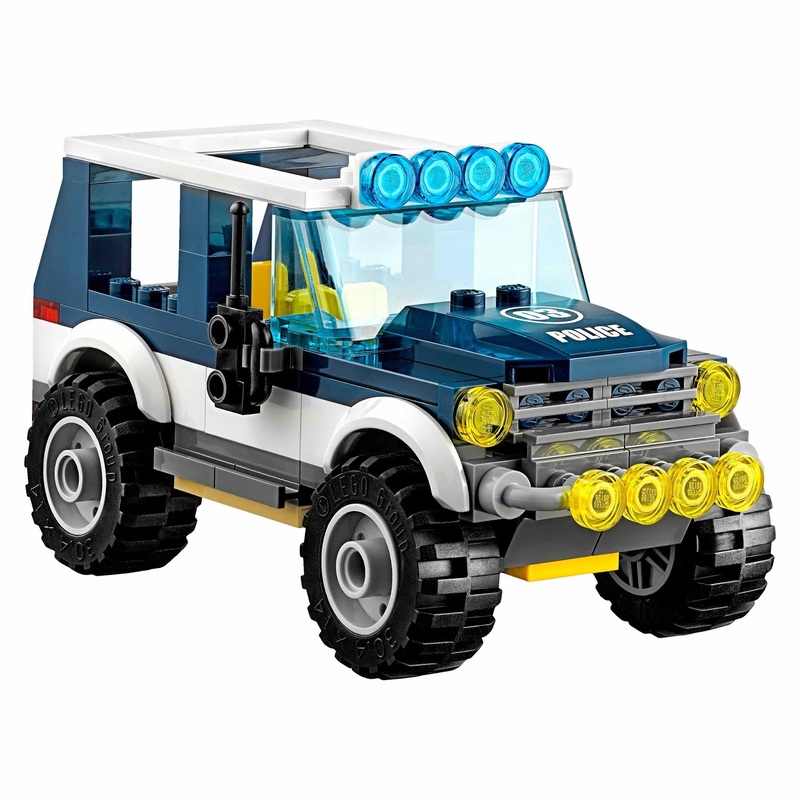 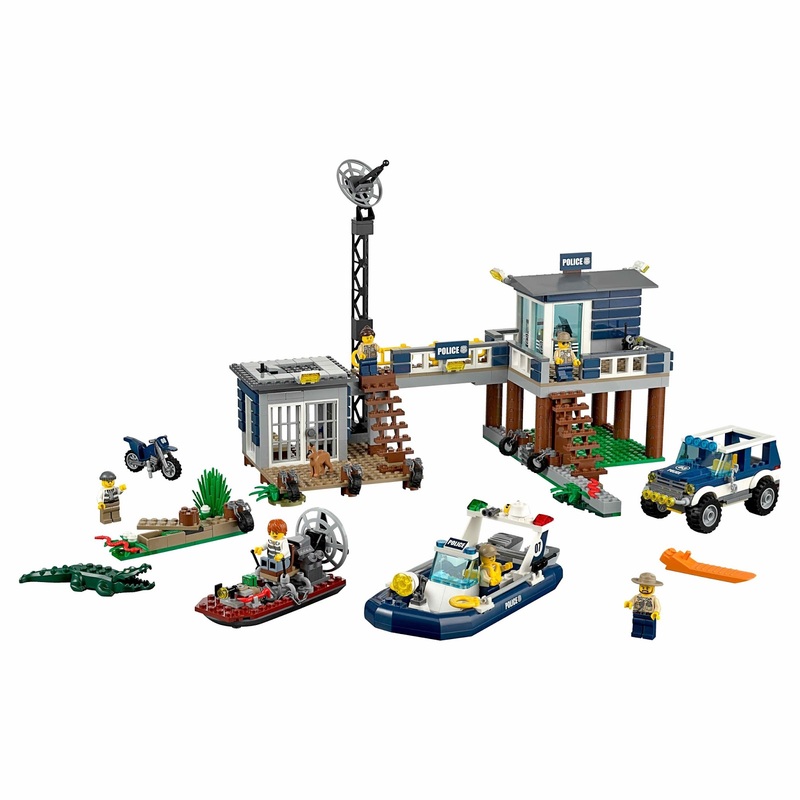 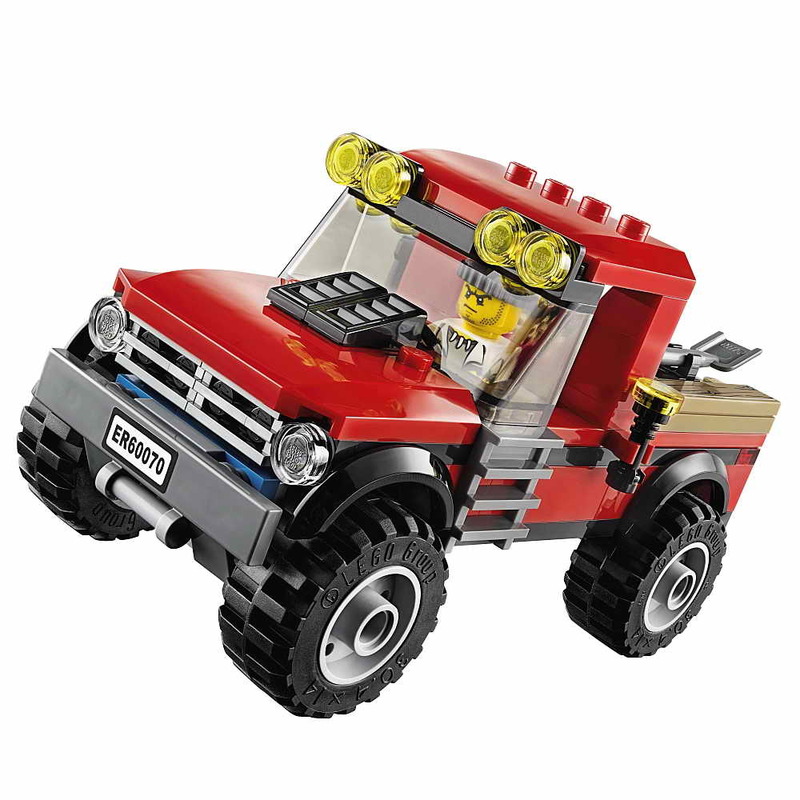 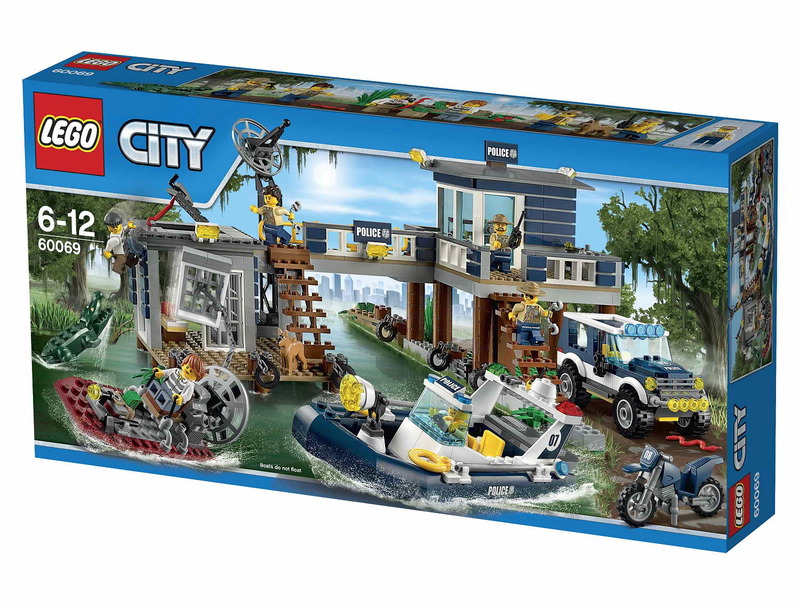 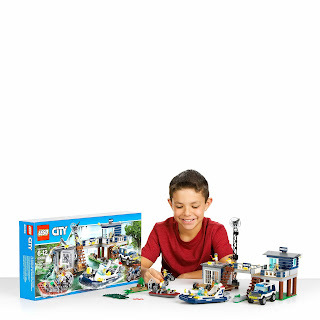 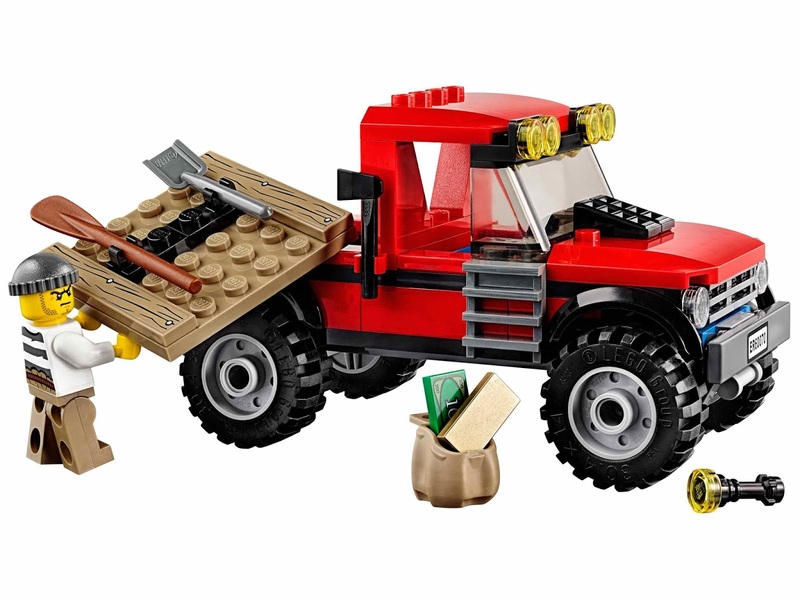 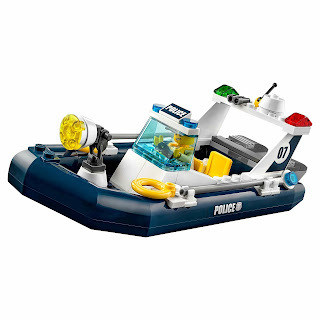 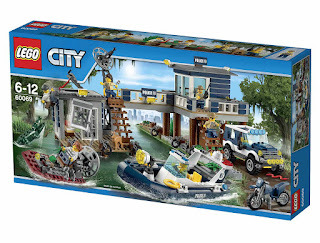 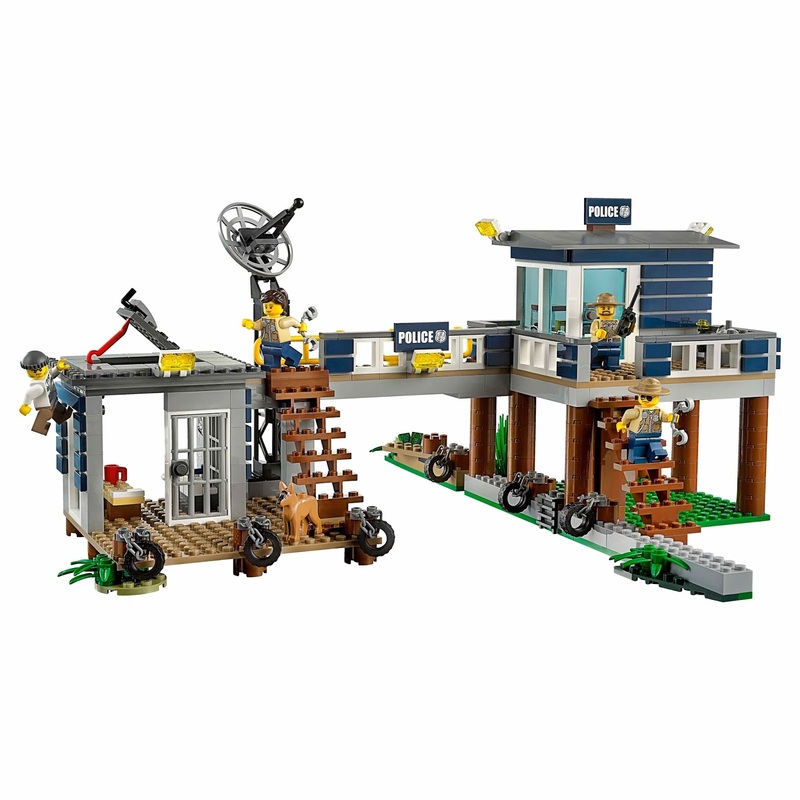 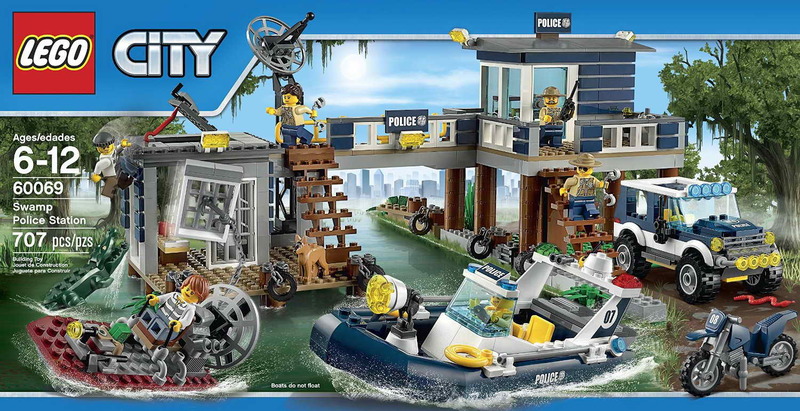 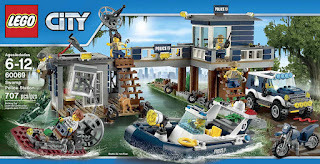 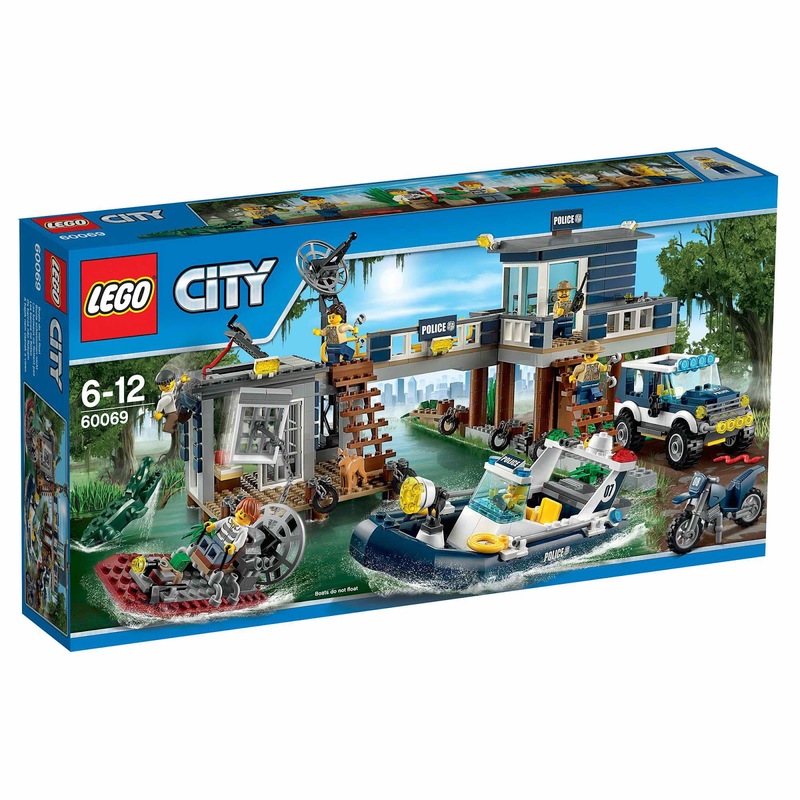 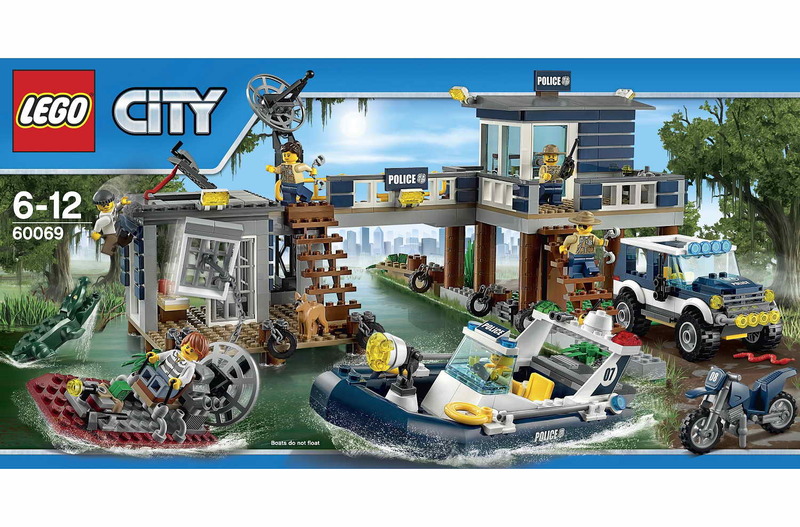 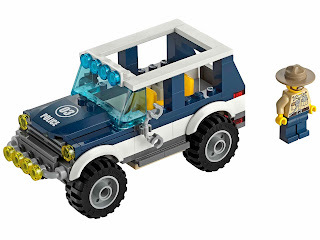 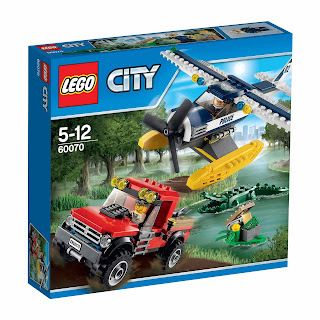 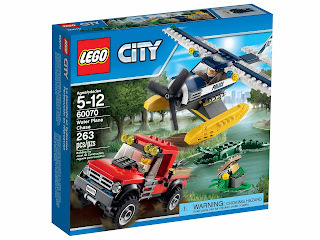 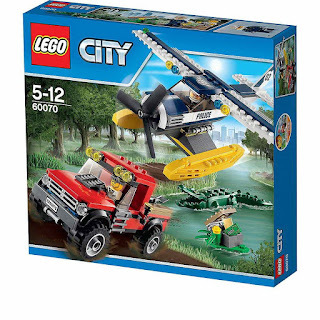 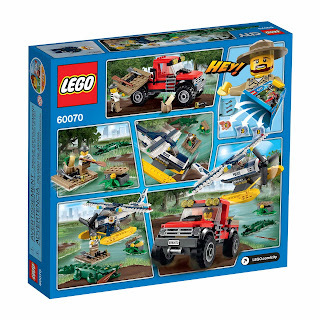 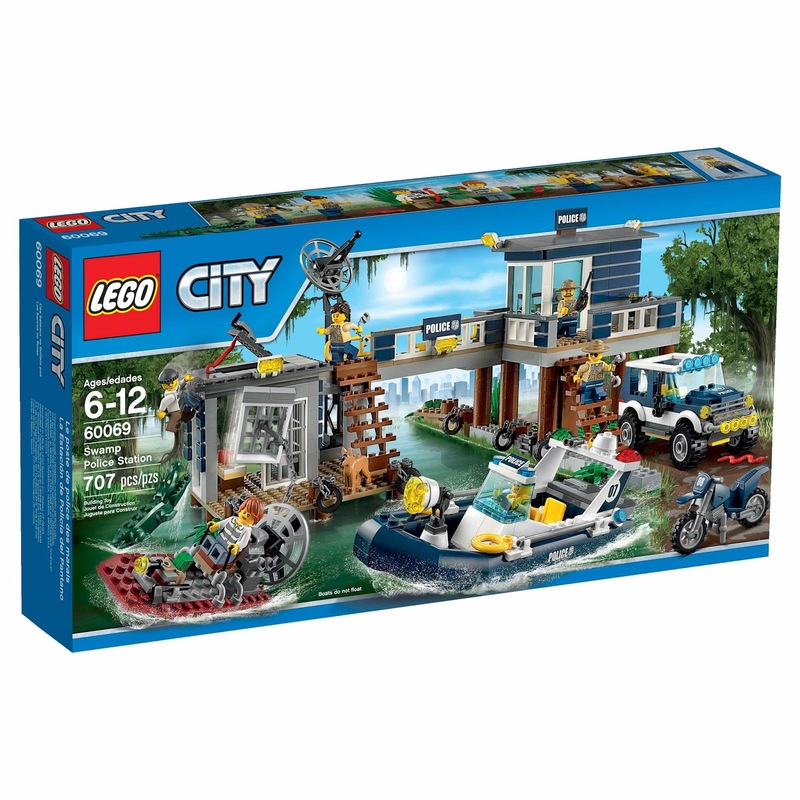 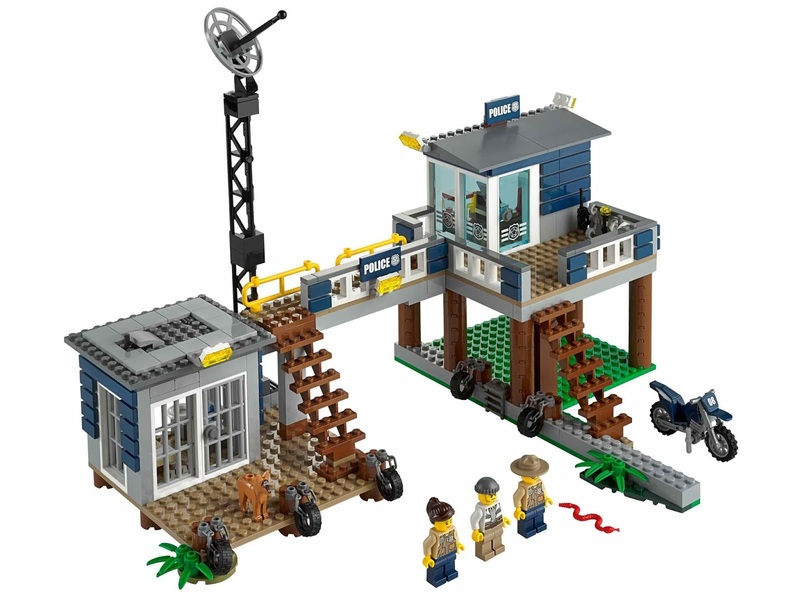 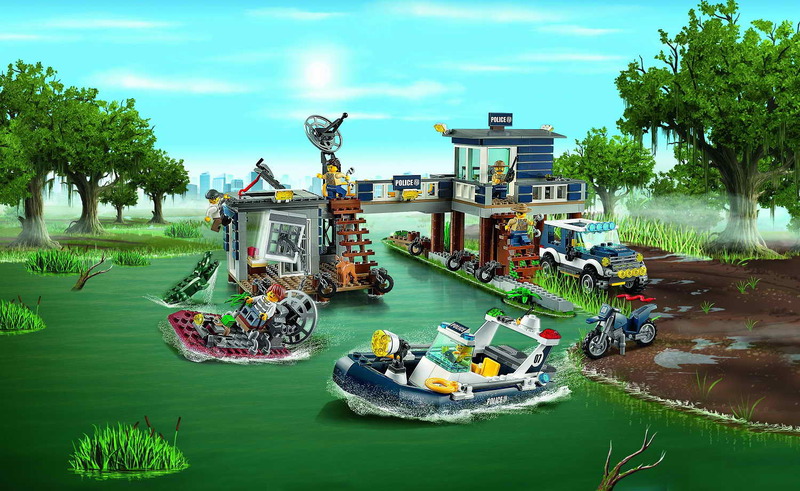 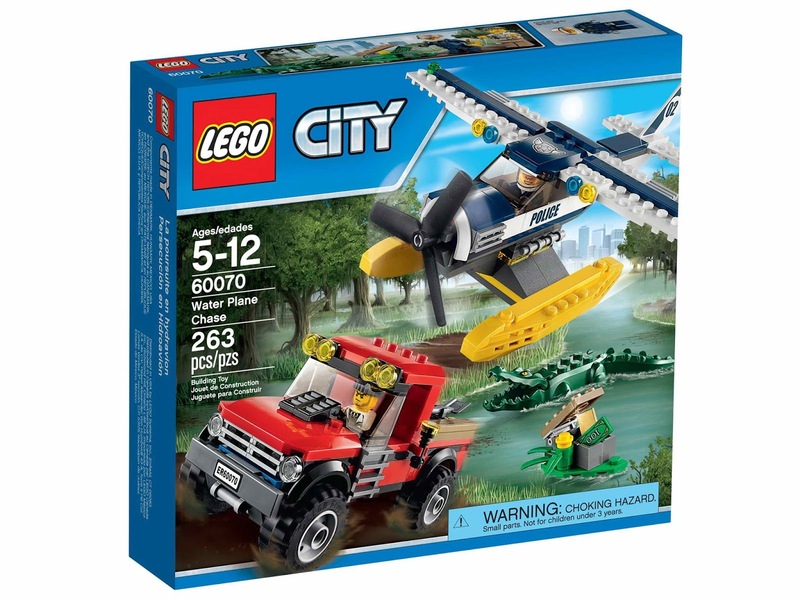 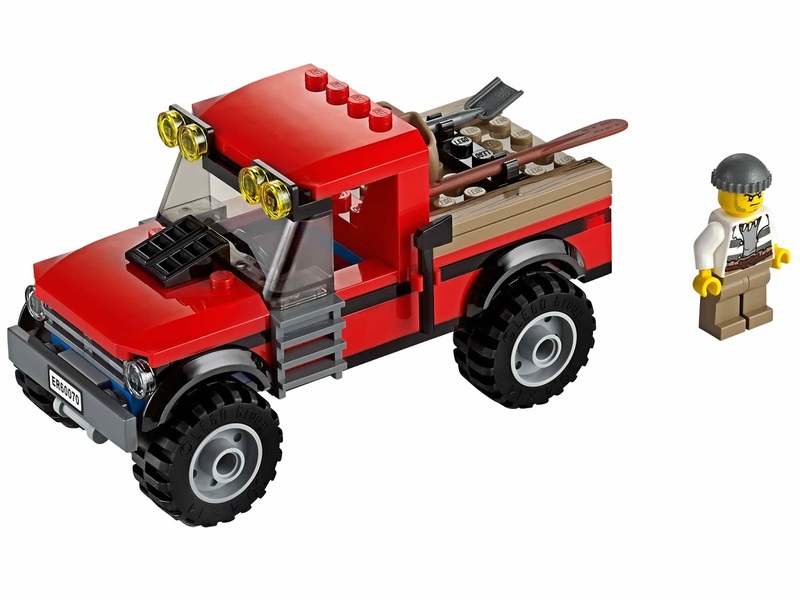 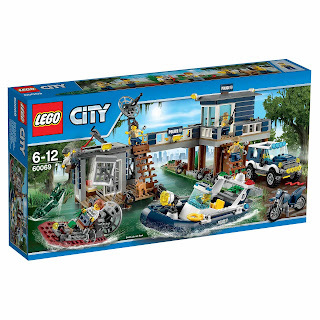 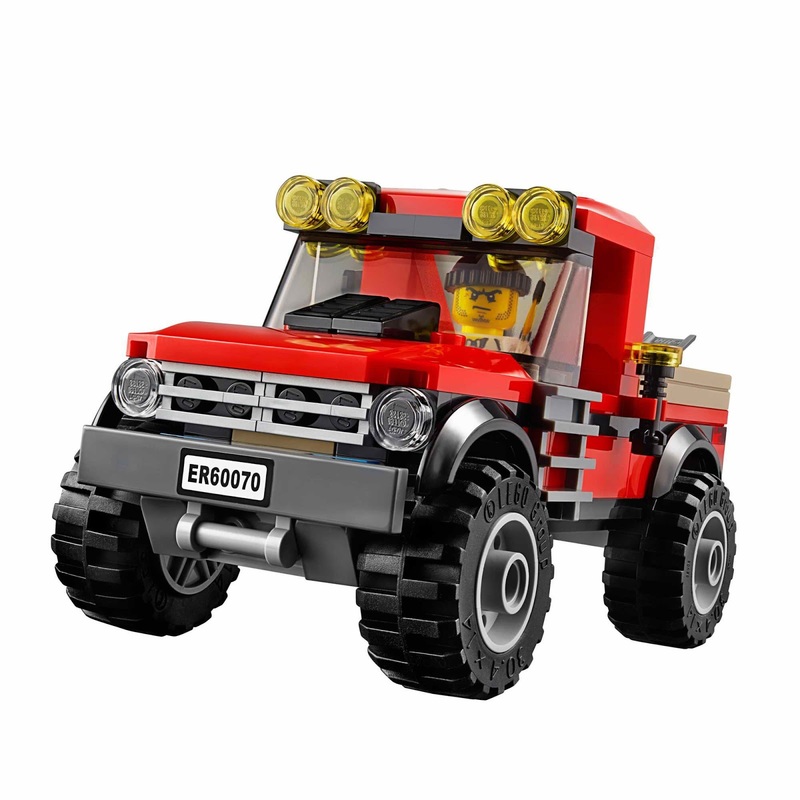 come with a police station, a 4x4 offroader, a police boat, a crooks’ boat, an offroad motorcycle, a hideout and an alligator. 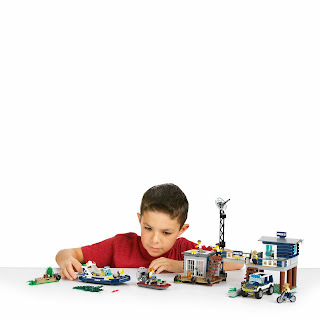 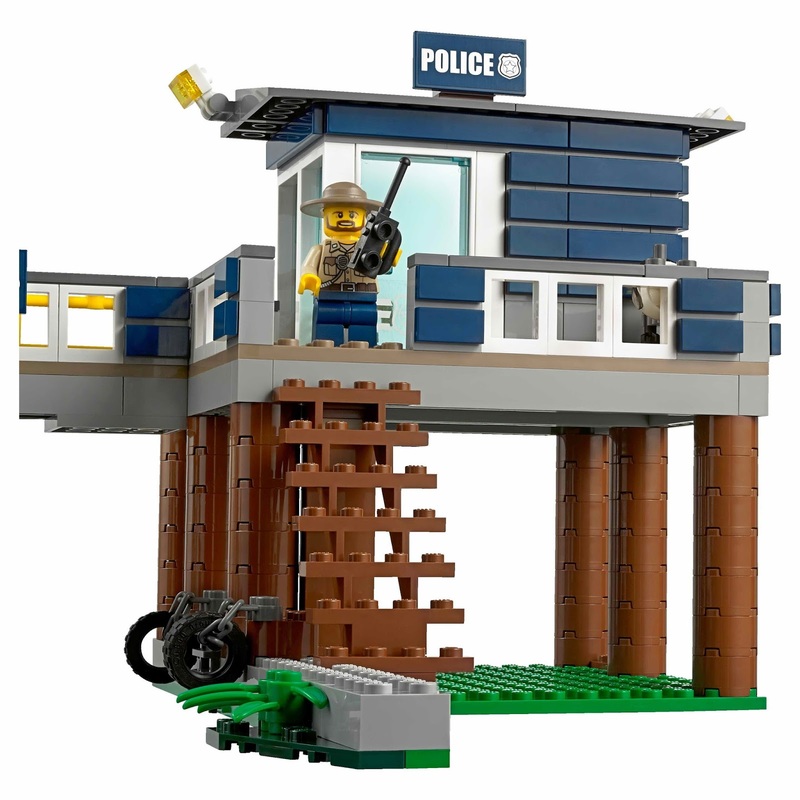 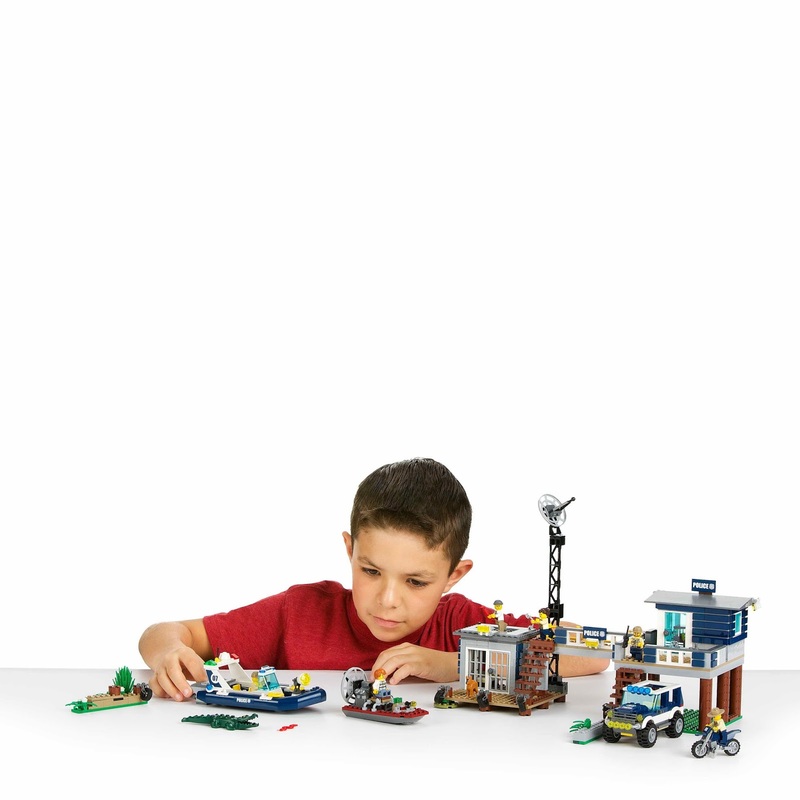 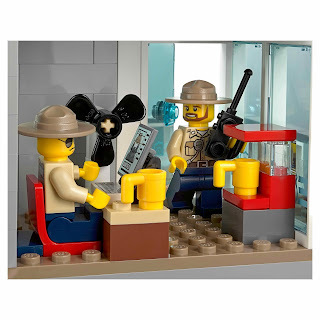 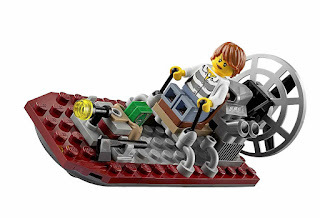 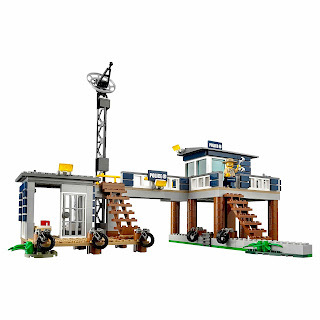 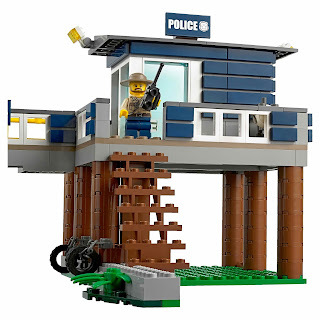 the police station has a command room, a garage, a breakable police cell, a toilet, a connectable bridge, a radar dish, a dog, a coffee machine, a chair, a table, a computer screen and a fan. 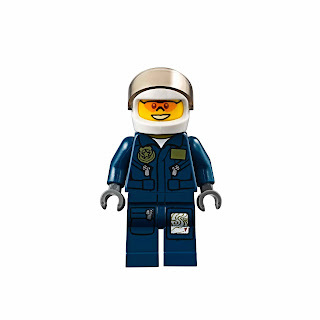 minifigs included 4 police officer minifigs, a female crook minifig and a crook minifig. 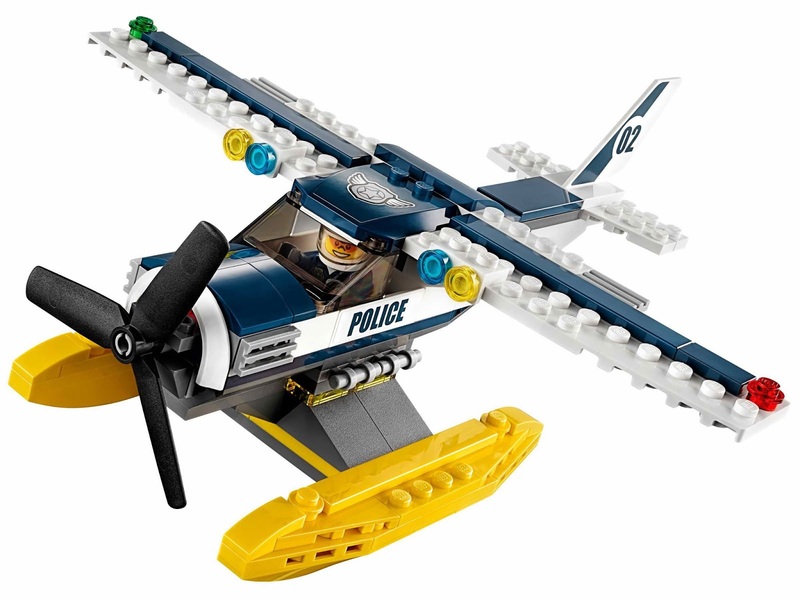 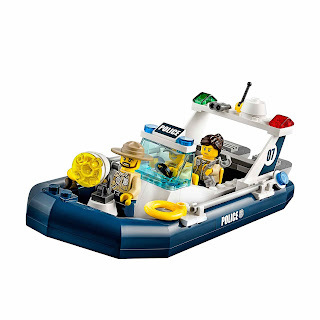 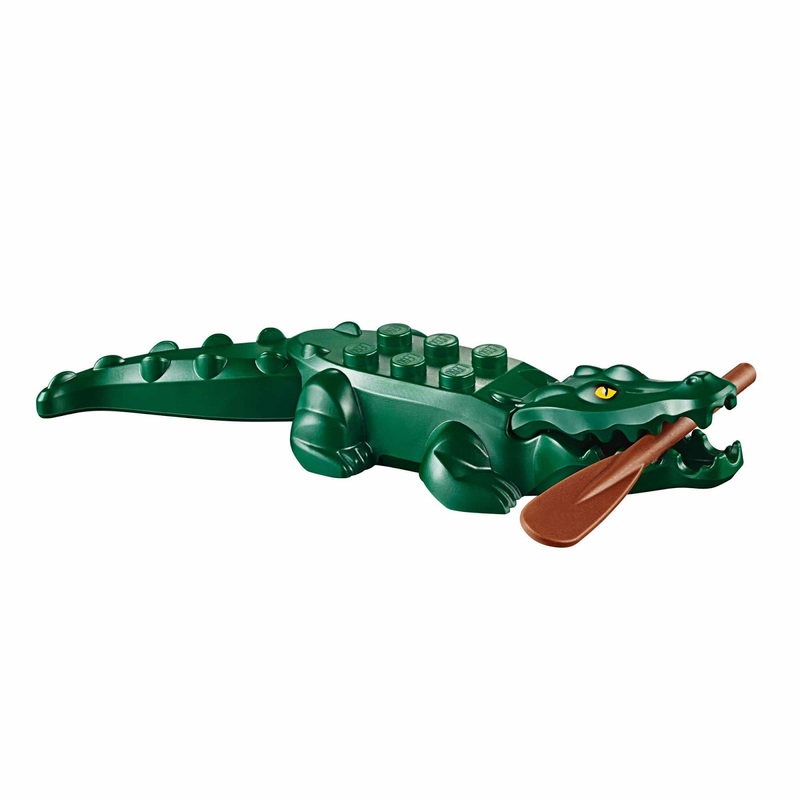 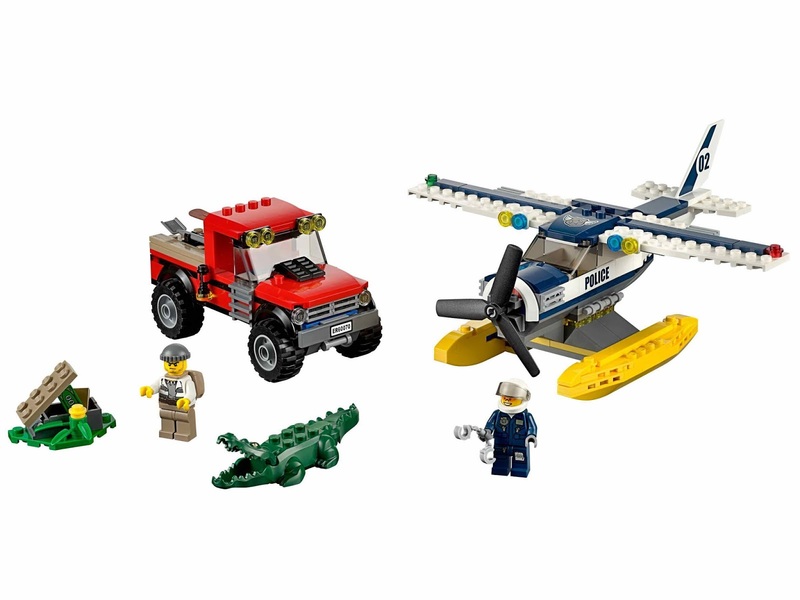 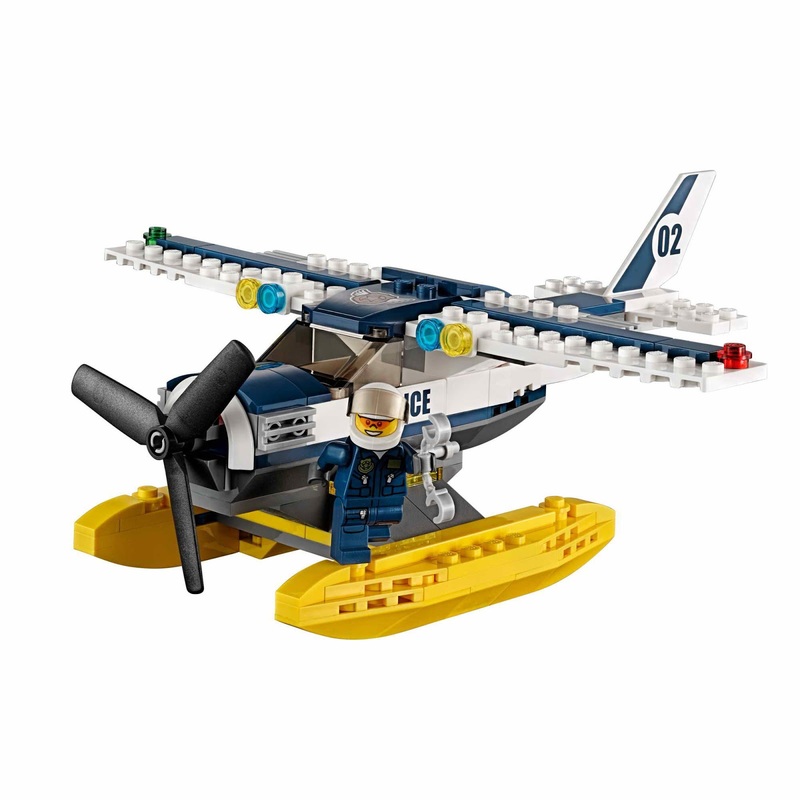 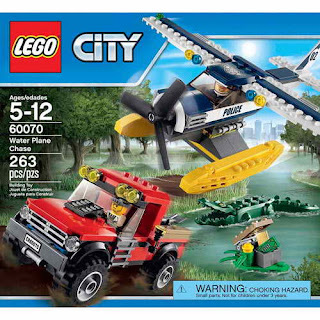 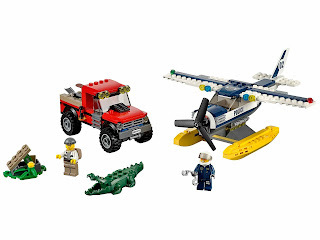 come with a police water airplane, a crooks' truck with raft and an alligator. 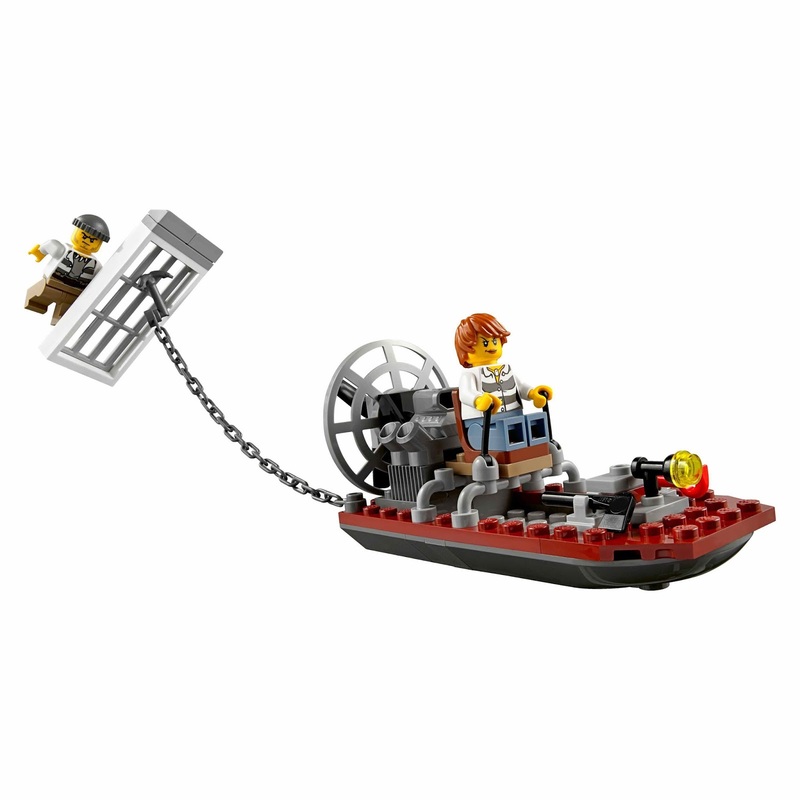 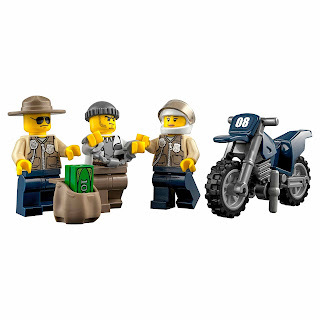 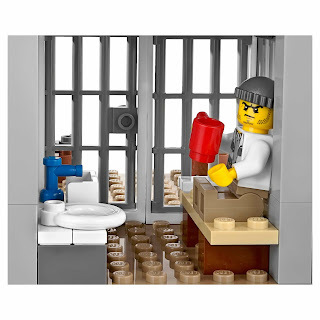 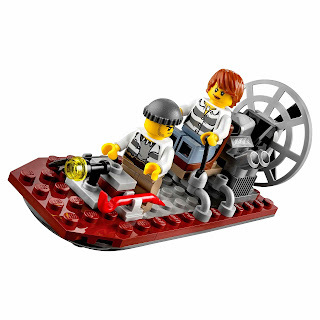 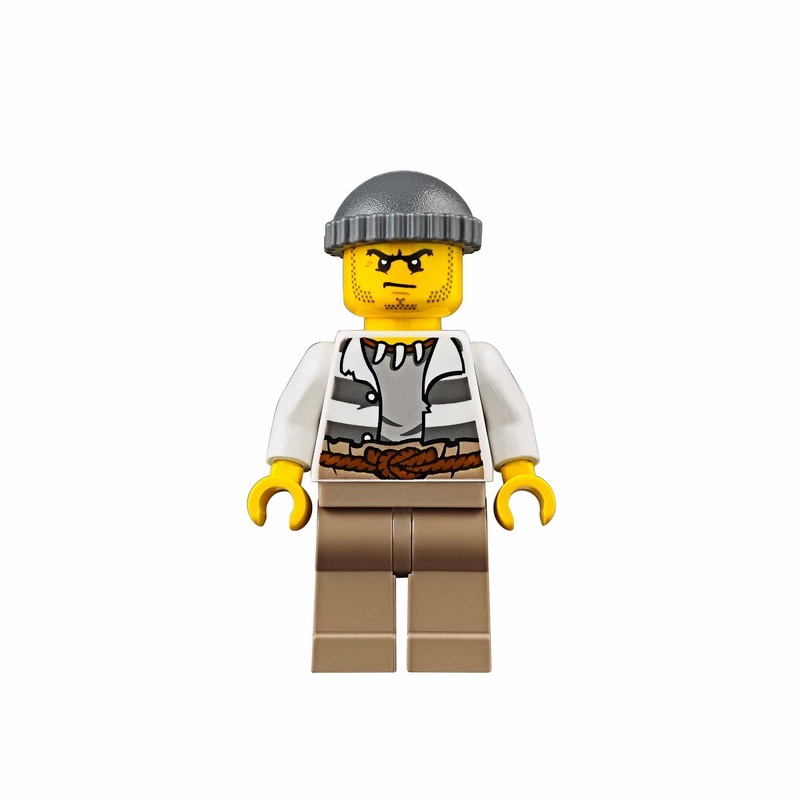 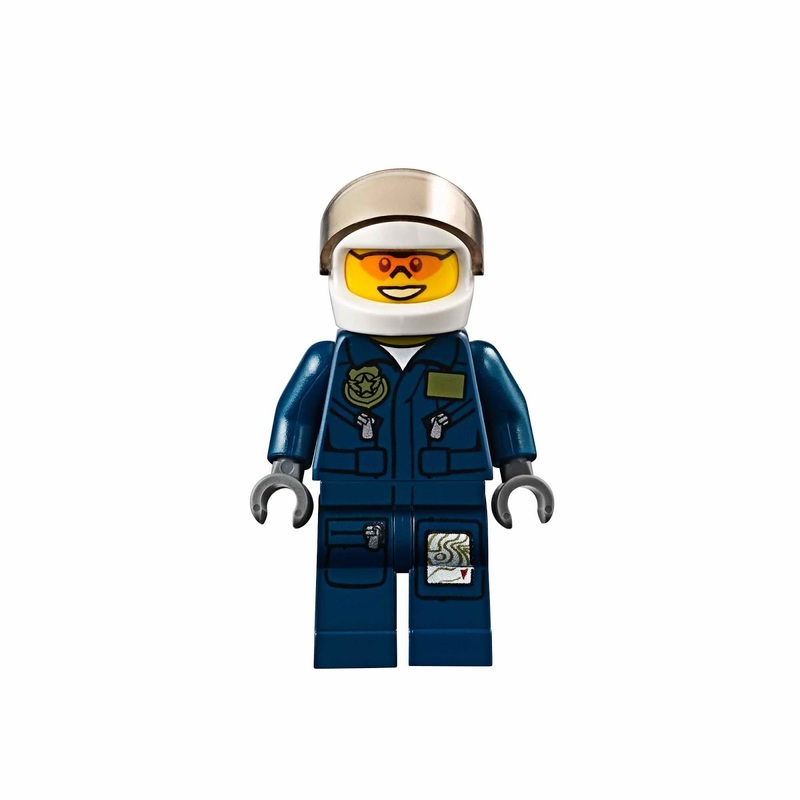 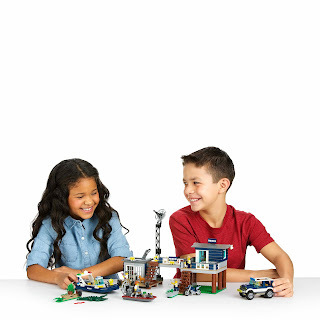 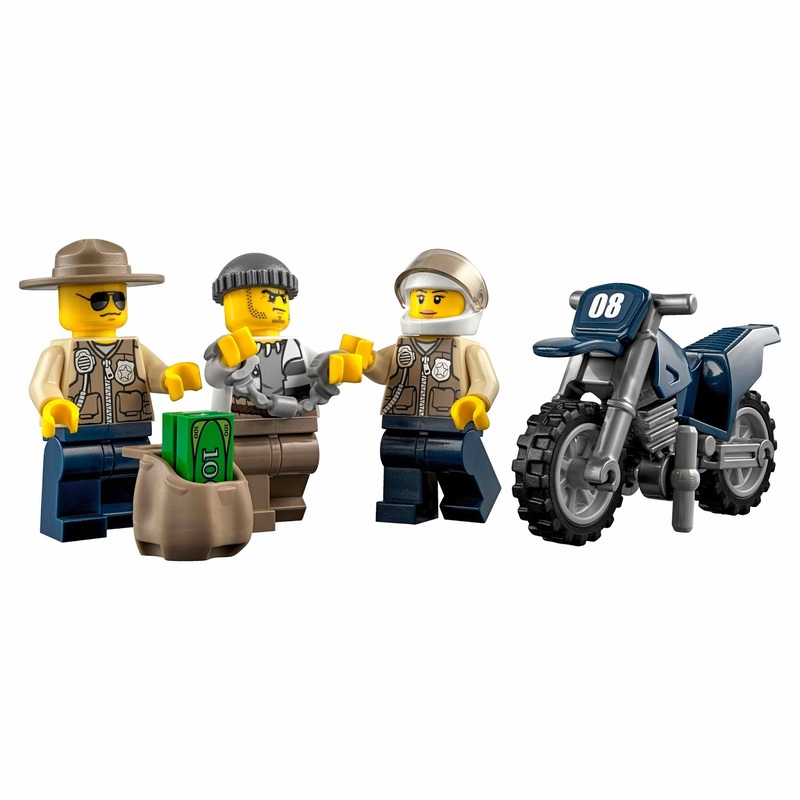 minifigs included a police officer minifig and a crook minifig.